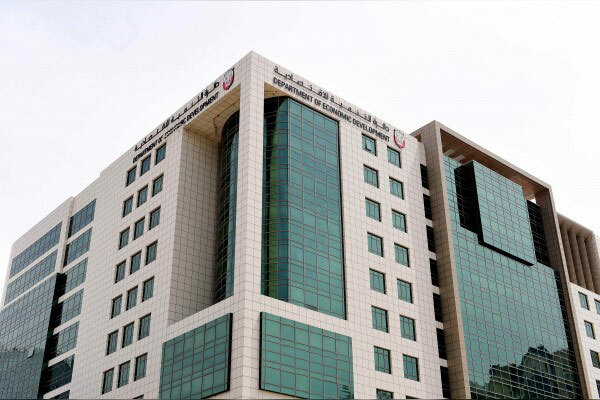 The Department of Economic Development – Abu Dhabi (DED) issued two decisions aimed at facilitating the conduct of economic activities in the Emirate as part of the initiatives and incentives provided to the private sector enterprises. In its first decision, the DED modified the calculation mechanism of the billboards fees whereby the issuance and renewal of all kinds of economic licenses will be charged a fixed fee of Dh200 ($54.4). Moreover, the DED exempted the new licenses, whether commercial, industrial, professional, craft, construction and others, from the fees charged by the Center of Waste Management - Abu Dhabi and the need to obtain a No Objection Certificate for the first year. Khalifa Bin Salem Al Mansouri, DED Undersecretary, said that these decisions come as part of the DED's keenness, through its collaboration with its strategic partners in the government, to adopt the best practices and enablers that can reinforce the Emirate's status regionally and globally regarding the competitiveness of the business sector. Moreover, Khalifa Bin Salem Al Mansouri praised the support provided by the DED's strategic partners in the government who helped the DED issue those decisions that contribute to supporting the business sector, enhance the Emirate's performance and improve its competitiveness in the World Bank Doing Business Report. In addition, Al Mansouri stated that the DED is keen on providing further incentives and implement more initiatives that aim to empower the private sector in the Emirate of Abu Dhabi and attract investments by facilitating the economic licensing issuance procedures and requirements and provide a suitable business environment for investors and businessmen. Mohammed Munif Al Mansouri, CEO of Abu Dhabi Business Center, mentioned that the first decision issued on billboards fees was implemented to reduce the cost of issuing economic licenses in the Emirate of Abu Dhabi, especially those that require the installation of large size billboards which previously cost up to Dh3,000.